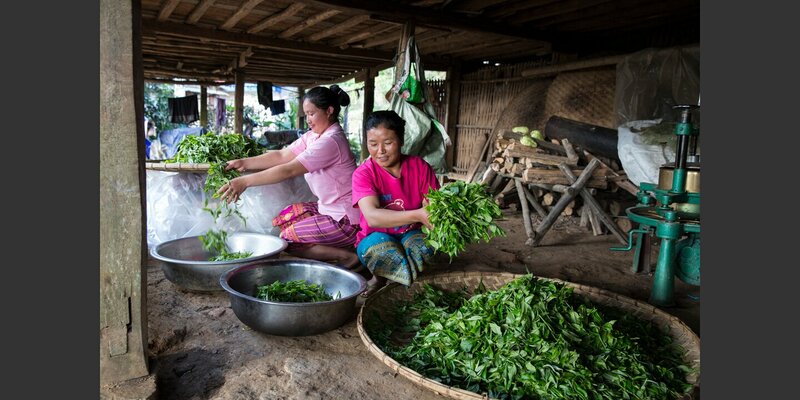 Tea farmers in northern Laos are pooling their forces to form tea producer groups with support from Helvetas. Government agricultural services are learning to respond better to the needs of tea producers. And tea factories are upgrading the tea quality, establishing fair contracts with tea producers and accessing markets with higher prices. 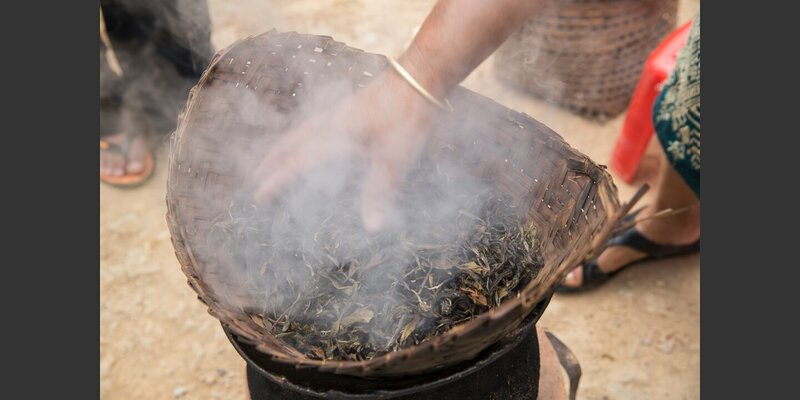 Actually Laotian shan tea deserves better than to be marketed as “Chinese green tea” in China. 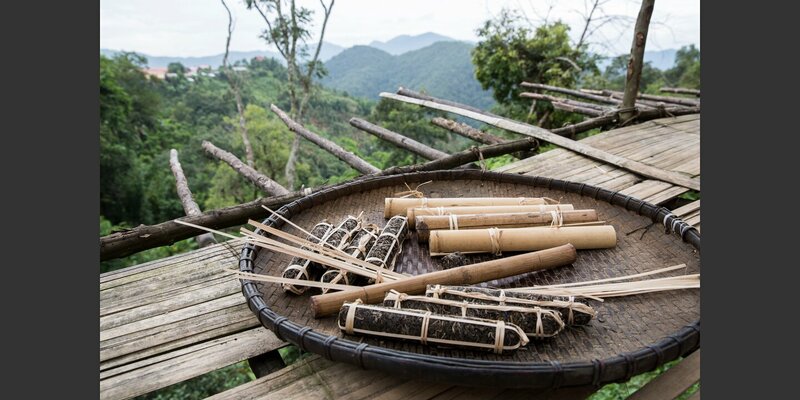 But that’s precisely what is still done today with the tea that grows on centuries-old trees in northern Laos. Nearly the entire crop is sold to Chinese merchants and often used merely to upgrade Chinese teas. 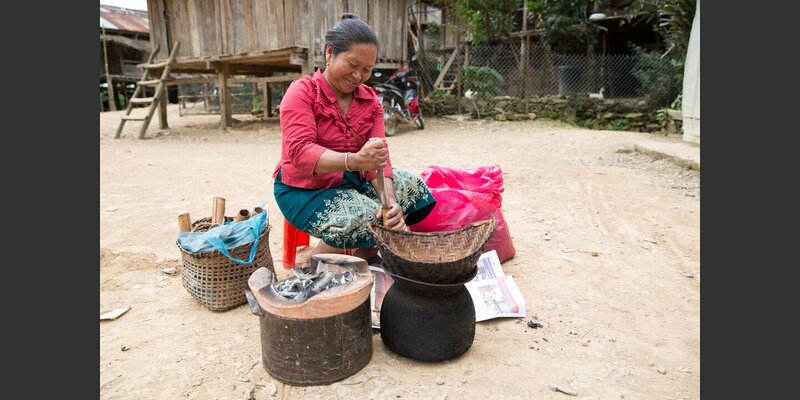 The Laotian tea farmers have played along so far. For one thing, because they did not know how to treat the leaves to realize the full aromatic potential of the tea. 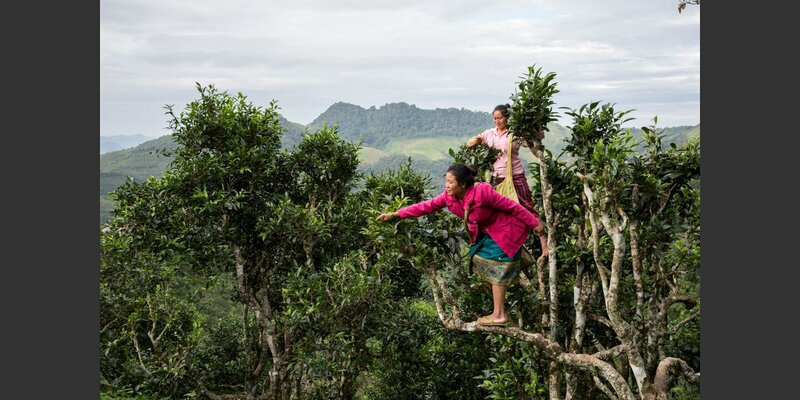 For another thing, because they live far away from the country’s political and economic centers In this Helvetas project, some 5,000 small farmers from twenty one villages in northern Laos are learning to pick and treat tea from their trees and bushes more carefully. This is the easier part of their entry into a new era. The hard part is breaking up old power structures and behavior patterns, including giving women more say in the decision making. Logical, because the majority of the tea producers are women. 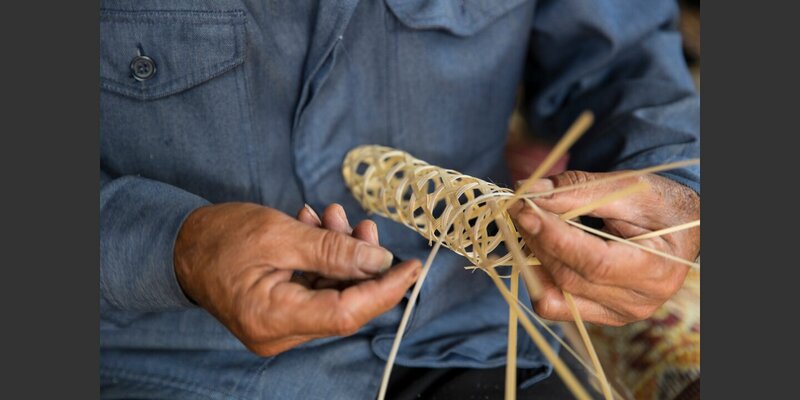 In order to speak with a single voice and pursue their interests jointly, they need to organize in the form of producer groups and village development committees. They need to establish the necessary contacts with local authorities as well as research institutes and educational institutions, financial institutions, merchants and civil society. 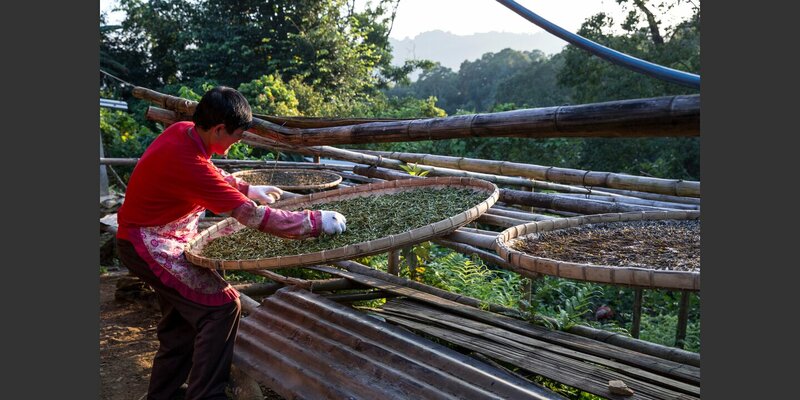 So the Laotian tea farmers are learning that, too, in this project. 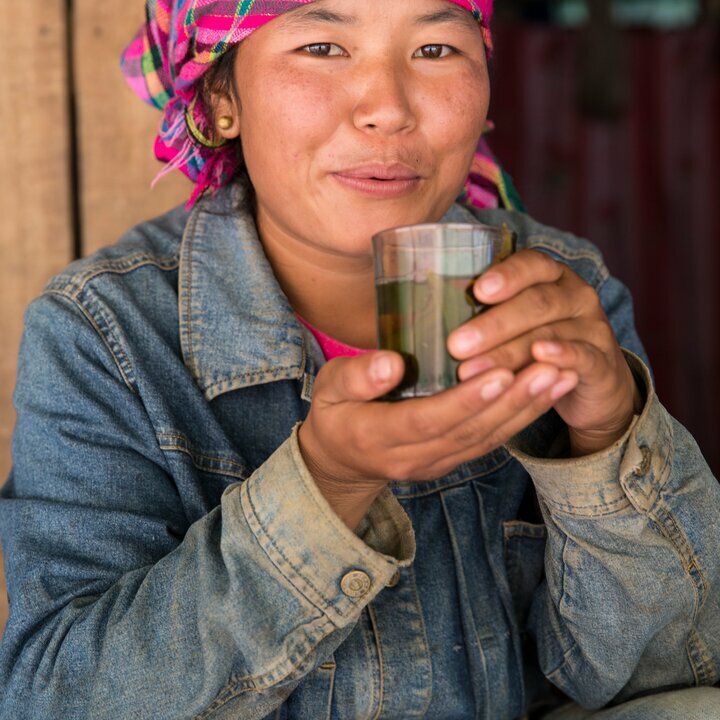 Through their organizations they gain access to agricultural services, organic tea certification, and financial services. In addition, we help them and the Tea Processors to sell their produce in domestic and international markets for good prices. Like the farmers, government officials also receive training to do their jobs more effectively. 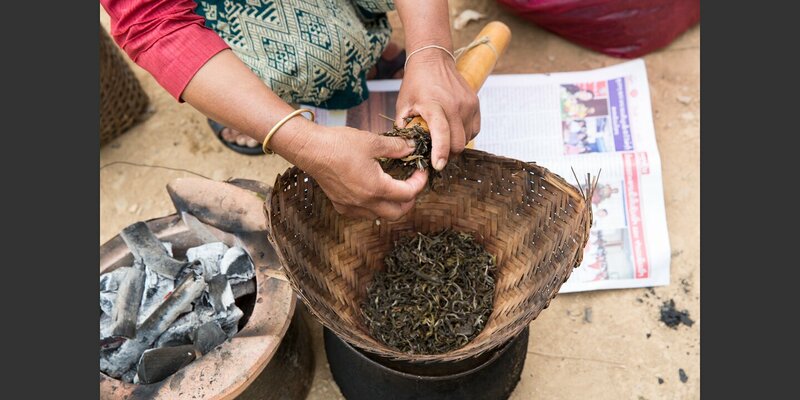 They learn to implement their own development strategies, in which tea figures prominently along with crops like cardamom, coffee and rubber. 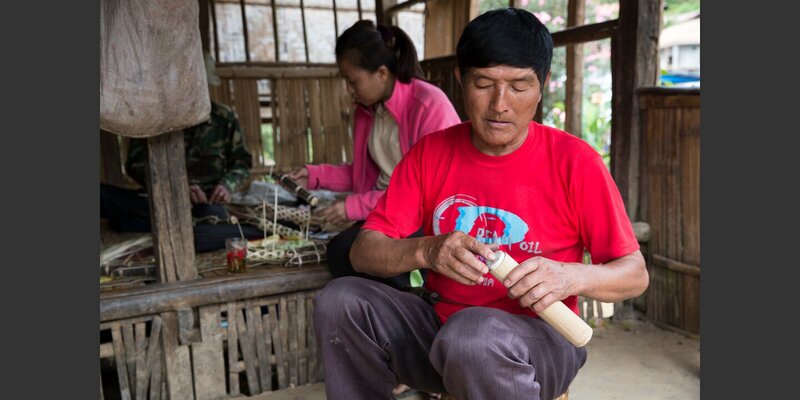 Helvetas advocates in Laos for environmentally sound agriculture and for social justice. We also provide support for victims of domestic violence.